Digital Crossing Productions is an award-winning natural history documentary film company that specializes in IMAX® and Giant Screen productions as well as 8k TV productions. 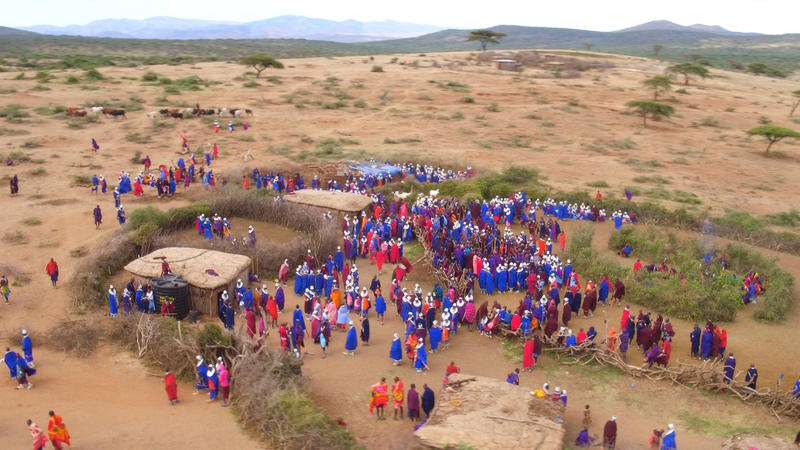 As a leader in new technology, Digital Crossing has a substantial library of stock footage, and offers full service for film productions in Tanzania, Kenya, Madagascar, Ethiopia, as well as Congo.  Exploding onto screens in Fall of 2018, Digital Crossing’s IMAX® and Giant Screen’s Volcanos film was the Lumiere award winner of the Best 3D Documentary film. 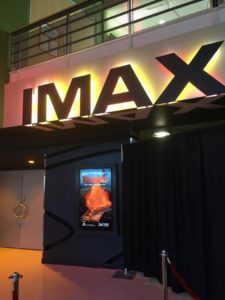 More IMAX® films are in production. 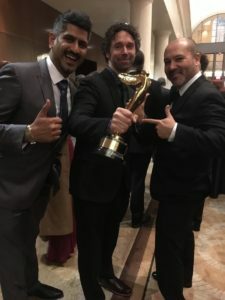 For the past fifteen years Digital Crossing Productions has been creating exciting natural history programs for international markets, which air on Smithsonian Channel, National Geographic and Discovery Channel. 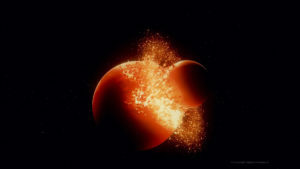 Digital Crossing specializes in ultra-high resolution 4k to 8k stock footage. 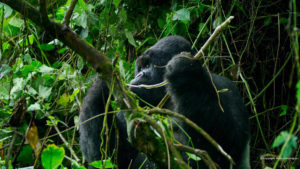 Subjects include volcanos, East African wildlife & culture, scenic footage, animals, time lapse and more. Primarily shot on Red cameras. 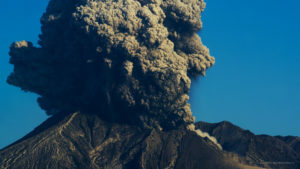 Volcanoes Now in IMAX® Theatres! 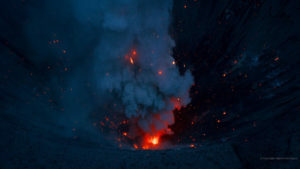 Watch the Volcanoes IMAX® Trailer!